Samah Abu Ghayyath still has not been formally charged with committing any crime. Hamas will not say why the mother of five was held in detention for 23 days. Where are all those who claim to be "pro-Palestinian" and are spewing hatred against Israel and Jews at college campuses in the US and Canada? If they really want to help the Palestinians, let them stand up and shout about the rights of women and gays living under Hamas's repressive regime, and journalists who are being harassed and arrested by Mahmoud Abbas's security forces. Yelling lies about Israel and Jews does not make one "pro-Palestinian." It only makes one an Israel-hater. Hating Israel does not improve human rights conditions for Palestinians living under Hamas and Fatah. Instead, it serves as a distraction and even facilitates Fatah and Hamas in suppressing public freedoms and human rights. 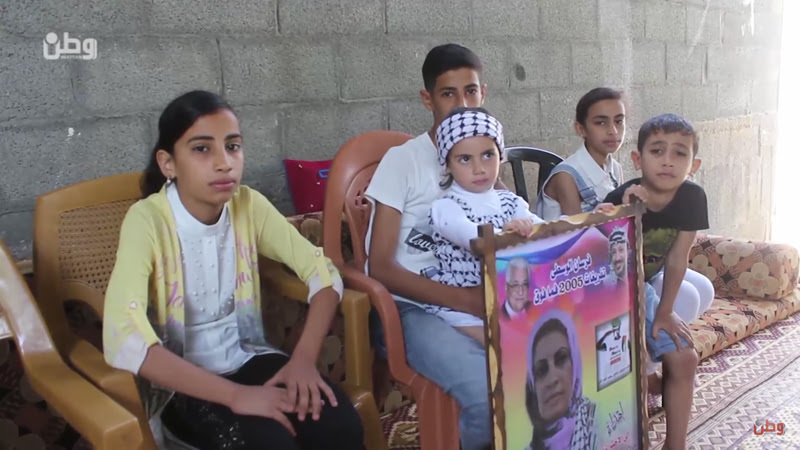 A Palestinian mother of five just spent 23 days in prison. During her incarceration, she was held in unspeakable conditions and denied family visitations. She was also prohibited from consulting a lawyer. This is a story that no one has heard in the West. Why? Because the Palestinian woman, Samah Abu Ghayyath, was detained not by Israel, but by Hamas, the Palestinian terror group that rules the Gaza Strip. Abu Ghayyath would have been "fortunate" if she had been arrested by Israel. Then, the case would have reached the pages of major media outlets around the world and "pro-Palestinian" activists would have staged demonstrations and online campaigns to support her and denounce Israel.